Harnesses the power of touch to enhance physical and mental health. 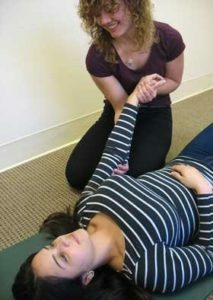 Founded in 1998, Holistic Life Institute of Learning is the Premiere Massage Therapy School in California's Central Valley. HLIL is approved by the California Bureau for Private Postsecondary Education (BPPE) for all career-training programs. We provide all training needed to take the NCBTMB exam and earn the necessary certification to become a massage therapist. Our training includes access to all the courses, materials, and tools needed in order to open one’s own healing practice. We also provide career training, often with job placement referrals, for new graduates. 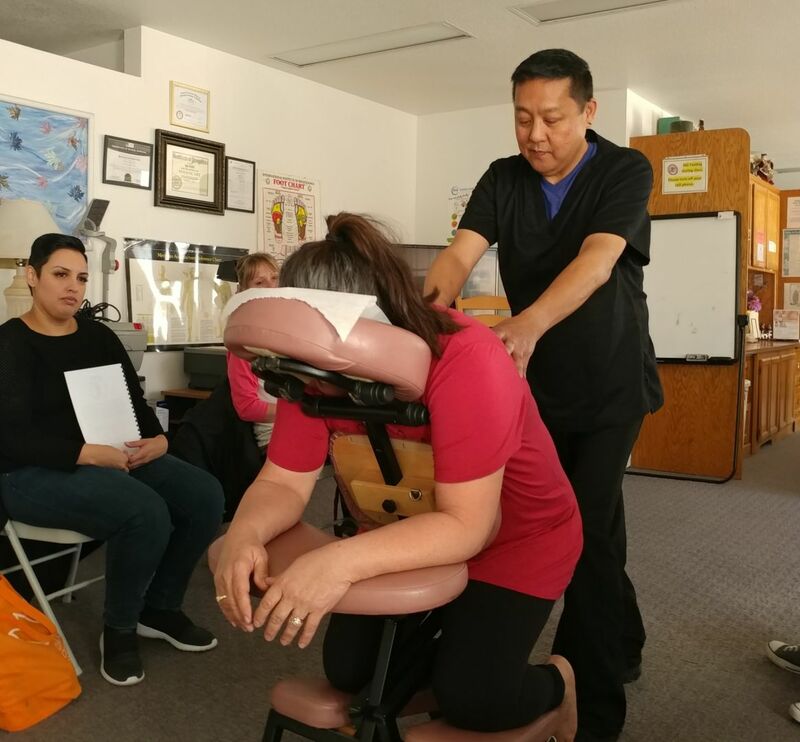 From Western Massage to Raindrop and Hot Stone treatments, our expert instructors have trained over a thousand students from around California for exciting new careers in massage therapy and holistic medicine. Why become a Certified Massage Therapist? Be your own boss and open your own Wellness Center and offer Certified Massage Therapy and/or Certified Holistic Health consultations? Work as a therapist or consultant in an existing Wellness Center, chiropractor office, or health facility? Offer natural concepts of health and wellness to the people in your community? Certified Massage Therapists (CMTs) treat clients by using touch to manipulate the soft-tissue muscles of the body, helping to relieve pain and stress, rehabilitate injuries, improve circulation, increase relaxation, and aid in the general wellness of clients. CMTs work in an array of settings, both private and public. As a business owner, you can open your own Wellness Center and offer Certified Massage Therapy and/or offering Certified Holistic Health consultations. Or, if you prefer, you can choose to work as a therapist or consultant in an existing Wellness Center, chiropractor office, or health facility. We also provide optimum service career training, often with job placement referrals for new graduates. Recognized as an effective and state-certified health profession, a career in massage therapy and holistic health may be just what you’ve been looking for. Put yourself on a new path and join hundreds of others who have earned their certification from HLIL! 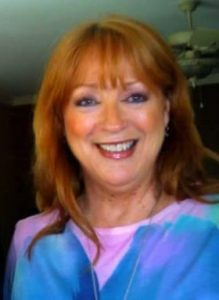 From the moment I met Jan Noble, I knew that this was the school for me. Everyone there is so nice. They make you feel welcome from the moment you step into the door. The classes are awesome! I did massage for over 15 years and I’m back to get re-certified and re-licensed. The teachers are awesome! If you’re looking for a school who really cares about you and your education, this is school for you! I love it!